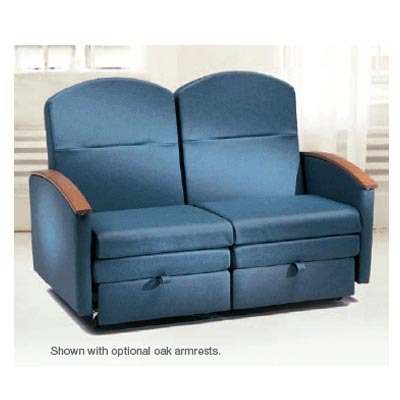 Concord Medical Recliner - J.D. Honigberg International, Inc. 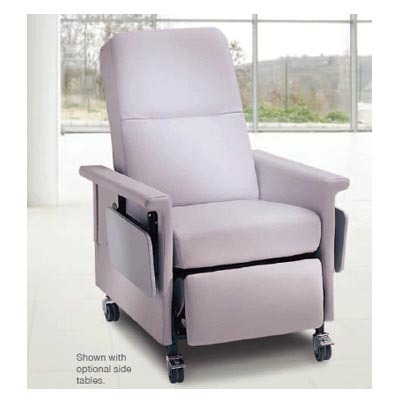 The Concord treatment recliner features a user friendly,push-back reclining mechanism, allowing patients to easily adjust to three positions. 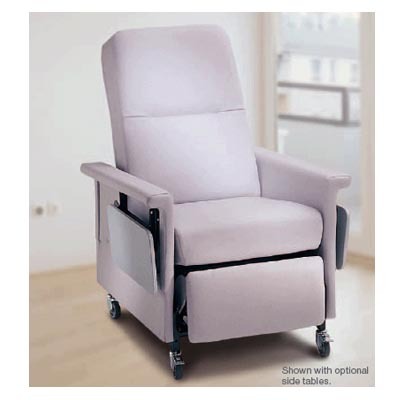 Trendelenburg comes standard with a convenient foot-release actuator on both sides. 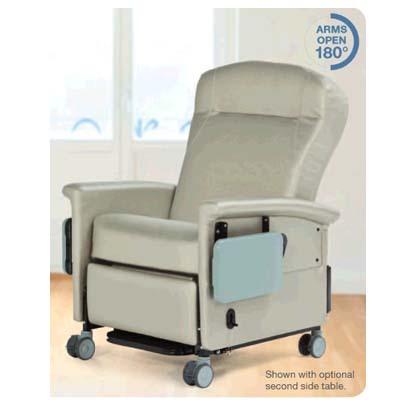 With many standard features, the Concord also offers a great value in a versatile recliner. 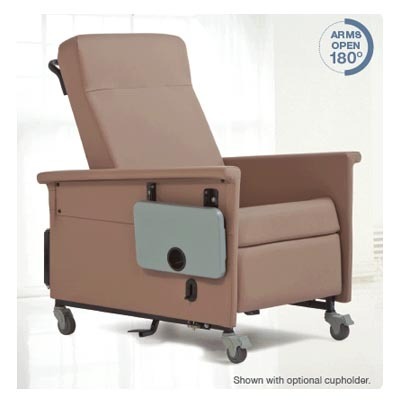 The Concord is ideal for use in oncology, surgery centers, dialysis, infusion therapies, patient rooms and other treatment needs.